BATON ROUGE, La. 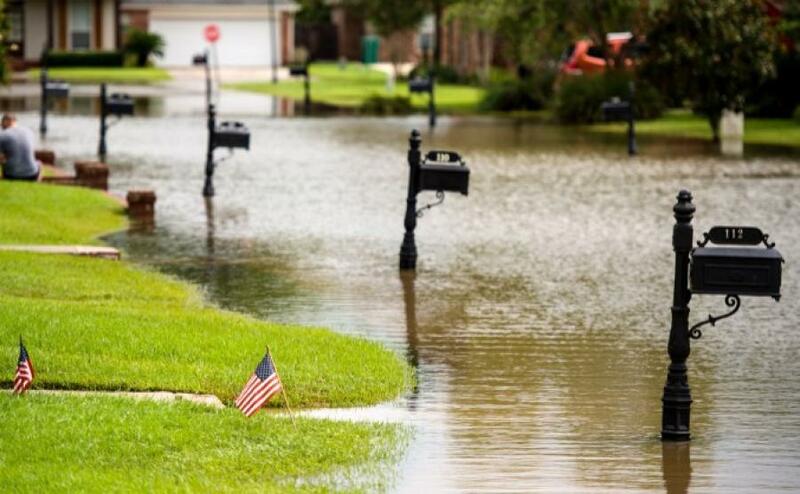 (AP) Louisiana is expected to award all of its flood-rebuilding grants to homeowners by August, two years after the historic flooding. Most of the repair and reconstruction work should be completed by the end of the year. The Advocate reported that was the assessment Pat Forbes, head of the state disaster recovery office, gave to the Restore Louisiana Task Force. The housing program has three tiers: a state-selected contractor, homeowner-selected contractor or reimbursement for completed work. Forbes said the first option should be done by the end of the year. Homeowners who select their own contractors may face a longer timeline. Louisiana has distributed 4,800 awards so far, totaling $138 million, out of $1.3 billion in federal aid dedicated to homeowners. People can apply at www.restore.la.gov or by phone at 866-735-2001.